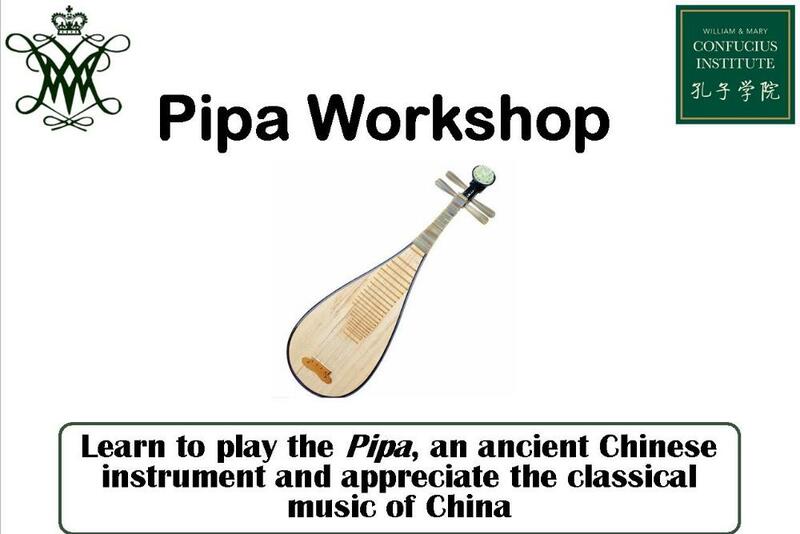 Learn to play the Pipa, a traditional Chinese instrument with a history that can be traced back hundreds of years! 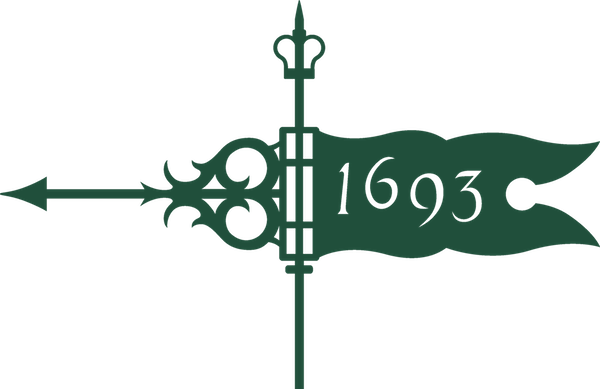 Classes will meet from 5:10-6:10 pm on Tuesdays and Thursdays, from March 13-April 5 in Rowe House! 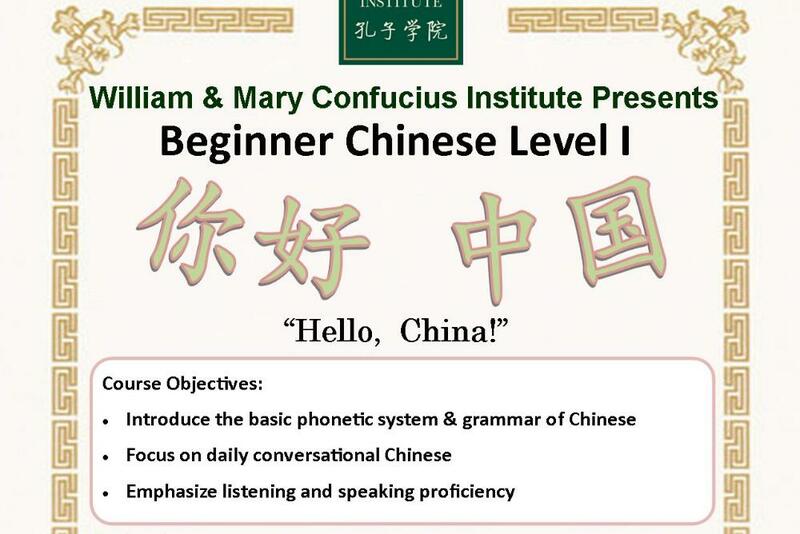 Come learn Chinese with WMCI! 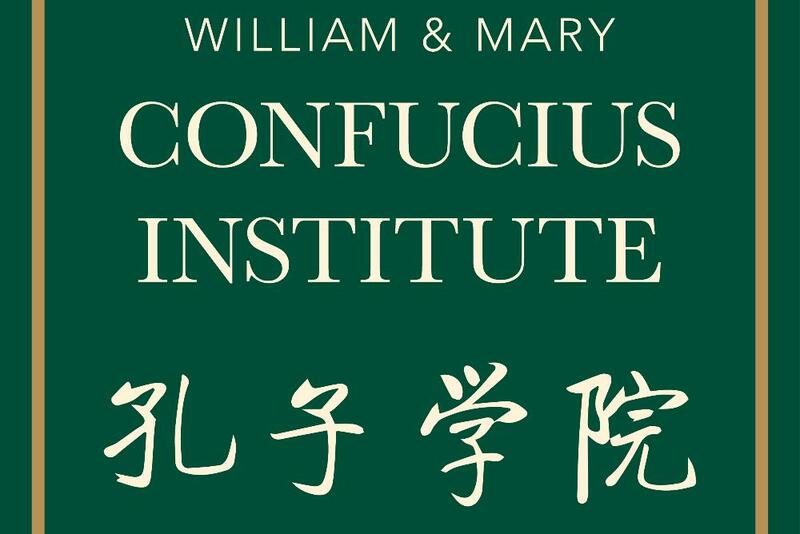 Join WMCI this spring for many new, fun, and educational courses!